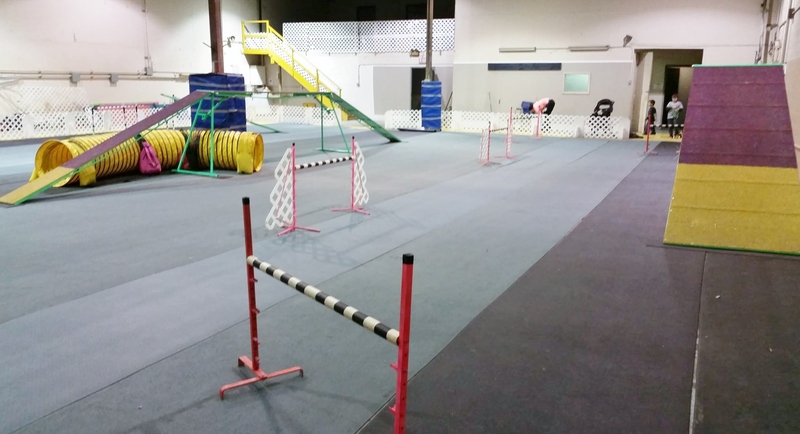 Would you like to Rent the Dynamo Dogsports Training Hall? You can contact us via email to arrange the details of a reservation that is suited to your needs. * INCLUDES one full dog working spot in the seminar/workshop/competition/match trial etc..
Click here to learn about the Training Hall Pass which gives you the ability to book 1/2 hour time slots during your chosen month.